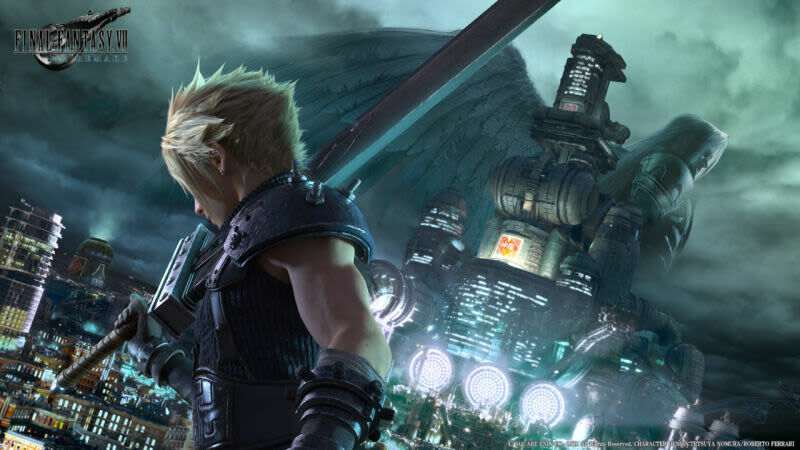 Square Enix's Tetsuya Nomura: Final Fantasy VII Remake is "progressing favorably"
Tetsuya Nomura, the director of the upcoming Final Fantasy VII Remake, said in an interview with Famitsu that Square Enix was still working on the title and that development was "progressing favorably." He did mention that the company's marketing efforts were heavily focused on Kingdom Hearts III, which releases this January. After January 2019, Square Enix's PR team will likely shift its focus to Final Fantasy VII Remake. In an interview with Famitsu, one of the most popular gaming magazines in Japan, Nomura responded to claims that development on Final Fantasy VII Remake (the title of the Final Fantasy VII remake) was halted as focused shifted to Kingdom Hearts III. Nomura said that this information was “not official” and that Square Enix was still working on Final Fantasy VII Remake. Kingdom Hearts III will launch January 25, 2019, so at the very least, Square Enix may shift more resources to Final Fantasy VII Remake after January. Nomura said that Square Enix’s PR department was heavily focused on marketing Kingdom Hearts III and will likely turn its efforts to Final Fantasy VII Remake after KHIII releases. As such, we’ll probably hear something more official about the title after January 25th. Until then, there’s always the Steam release of Final Fantasy VII. Or the mobile release. Or the upcoming release on the PlayStation Classic. > Notebook / Laptop Reviews and News > News > News Archive > Newsarchive 2018 11 > Square Enix's Tetsuya Nomura: Final Fantasy VII Remake is "progressing favorably"